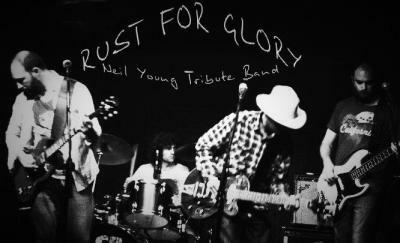 Neil Young Tribute band Rust For Glory’s playlist includes songs from almost every era of Young’s 50-year career, delving deep into the archive, serving up the sounds, feel and spirit of Neil Young’s work, both solo and with his various bands and collaborators; Buffalo Springfield, CSN&Y, The Stray Gators and Crazy Horse. 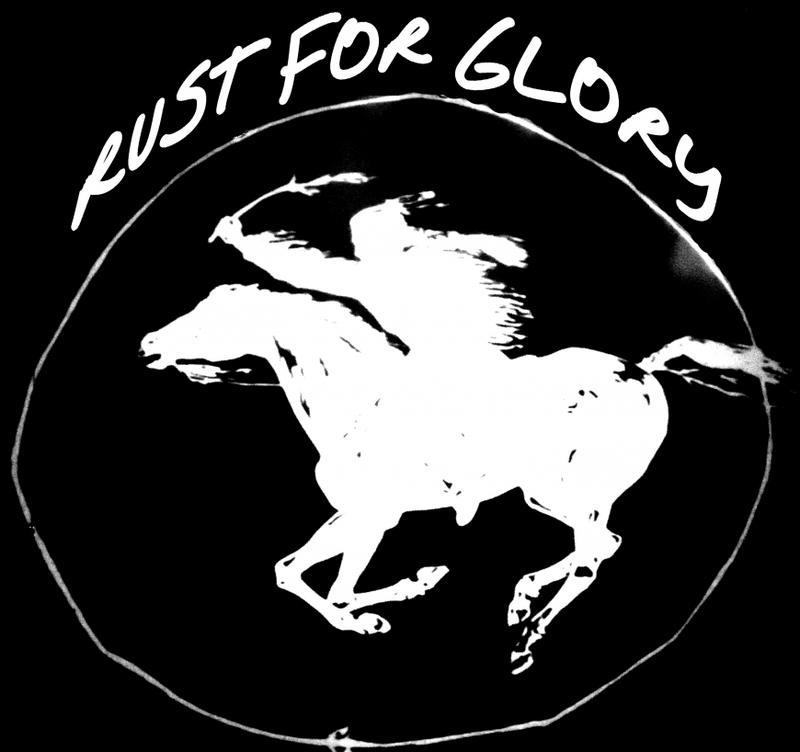 Being able to perform both in acoustic and electric form, their set list often incorporates Young’s more esoteric numbers alongside celebrated performances of Live Rust era standards and ‘Ditch Trilogy’ gems. The band, based in Nottingham, is comprised of Alex ‘Shakey’ Curtis (guitar, vocals, harmonica), Dave ‘Poncho’ Pearce (guitar, bv’s, lap steel, keyboards), John ‘Billy’ Russell (bass, bv’s) and Nick ‘Ralph’ Brown (drums, bv’s) have been playing to great acclaim in well-known venues across the UK for around a decade, including the Mathew Street Festival in 2011. After a successful appearance at International Beatleweek 2018, the band return to Liverpool to make their debut at The Cavern Club!